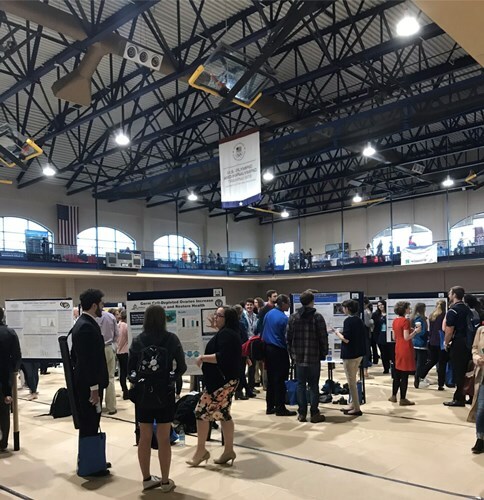 The Health Sciences Division of the Council on Undergraduate Research (CUR) is offering a limited number of travel grants, up to $400 each, for undergraduate students in the health sciences who are presenting original research results at NCUR 2019 (33nd Annual National Conference on Undergraduate Research, Kennesaw State University, April 11-13, 2019). Award recipients are required to acknowledge CUR for support of their travel in their talk or poster, to complete a short evaluation form about their meeting experience, and to submit a PDF file of their poster. Minority students are encouraged to apply. Applications must be received by 5 pm EST on February 20, 2019, for the NCUR 2019 conference. Applicants will be notified two weeks of the application deadline about the status of their application.